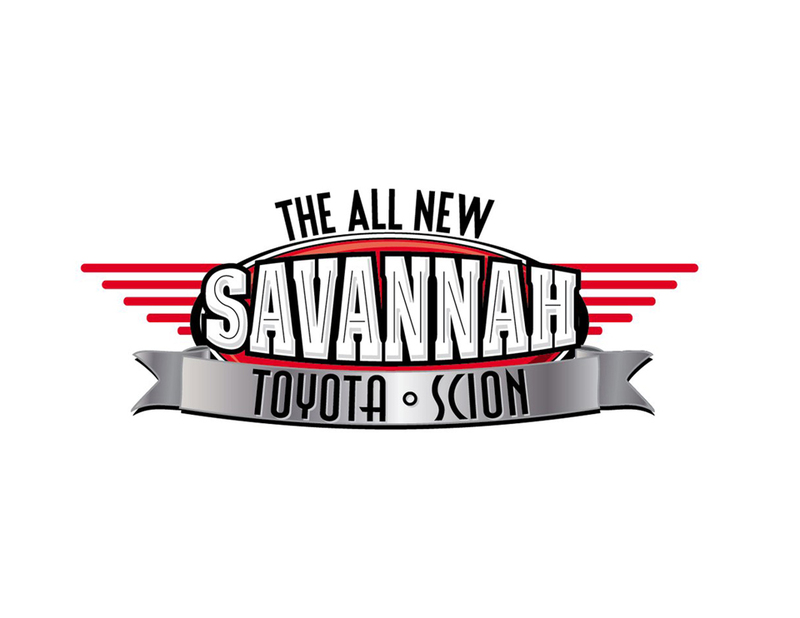 Chatham Engineering Company, LLC provided electrical, HVAC and plumbing design for the renovation and addition to the existing Savannah Toyota dealership. The project had to be constructed while the dealership was in operation and included a new 12 bay maintenance ship, a 4 bay quick lube shop and new car wash. The existing showroom, customer lounge, parts and finance departments were renovated. A new 1600amp service at 208/120 volt service was added which serves the entire facility. New fluorescent lights using occupancy sensors were provided for all areas. A new natural gas generator was installed to provide backup power to critical loads within the building. New domestic water and compressed air systems were installed for the new additions. An oil/water separator was provided for the drains in the shops. Utilities were provided for all shop equipment including lifts, compressed air and lube systems.